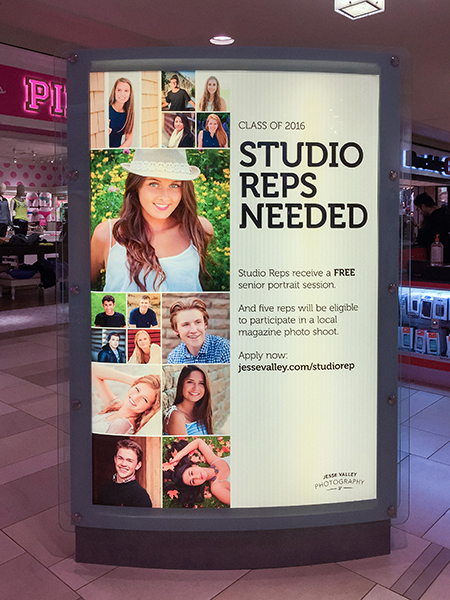 Jesse Valley Photography is currently seeking Studio Reps for the Class of 2016. 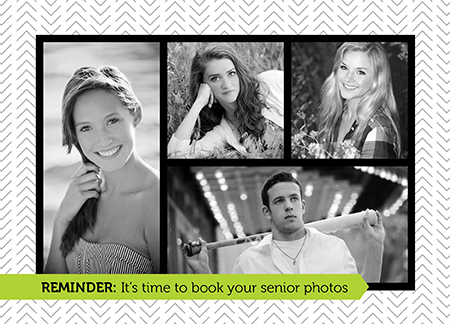 Besides getting a FREE senior photo session, five studio reps will be eligible to participate in a local magazine photo shoot. But in order to take part in this exclusive opportunity, you need to apply by clicking here. To see last year’s article, click here. To see the previous year’s, click here. To learn more about the Studio Rep program, click here. I was recently asked to photograph a back-to-school article for The West End Compass, which is the official publication of The Shops at West End in St. Louis Park. They want to use real customers for it, so this is going to be an amazing opportunity for some of my models. Click here to see a sample of the magazine. If you’d like to be eligible for this exclusive opportunity, you have to sign up below. 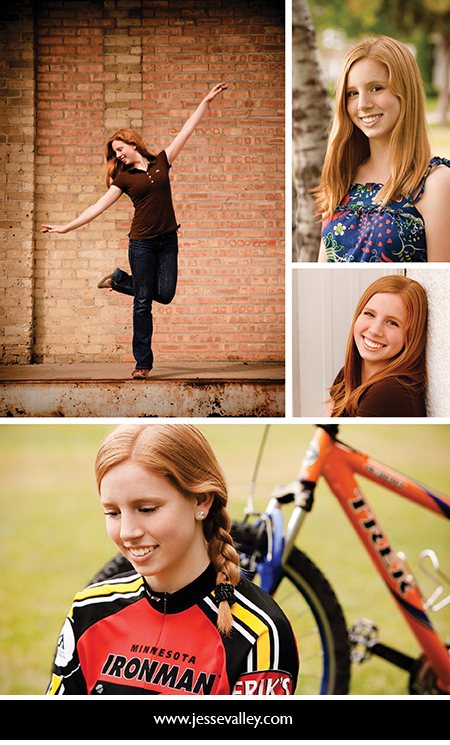 We’re looking for a few top-notch Models for the class of 2014 to spread the word about Jesse Valley Photography. Tell us if that’s you. A FREE Signature session (up to three hours of photography, at a location of your choice). Photos from your sessions posted on Facebook and in other ads. And that’s not all. You can earn cash and prizes (including an iPad 3!). REMINDER: Deadline for applications is May 27, 2013. Interested? Think you’ve got what it takes? Go to www.jessevalley.com/models to apply. If your session is in June, get $100 off the session fee. If your session is in July, get $50 off the session fee. Sessions are by appointment only, and will fill up fast. Call 612-382-2867 today to ensure your spot. For more info, visit my Seniors webpage by clicking here. We’re looking for a few top-notch Models for the class of 2013 to spread the word about Jesse Valley Photography. Tell us if that’s you. After your model shoot, you’ll also receive JVP materials to hand out to your friends and classmates. Plus, you can earn cash and prizes (including an iPad 3!). REMINDER: Deadline for applications is March 7, 2012. As most of you know, I love photography. But I also really like cinematography, and now that digital SLRs can take video there are interesting possibilities where video and still photos meet. I will be writing more about this in the future, but one of the most interesting techniques is cinemagraphs (which remind me of the moving photos in Harry Potter), because they are more photograph than movie. Here is my first attempt, of high school senior Katie. I hope you like it. 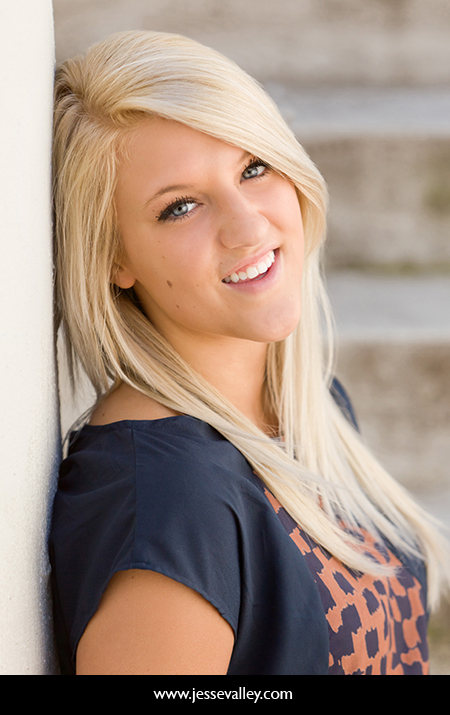 You’ll get amazing portraits when you choose Jesse Valley Photography (JVP) for your senior pictures. Why? Because we get to know you—your interests, personality, likes and dislikes. We custom tailor your photo shoot to match who you are by photographing you at the location of your choice (Minneapolis, St. Paul and the surrounding suburbs), wearing as many outfits as you want. See for yourself. Jesse Valley Photography captures personalities that shine through in every portrait. Mention this blog post to receive 16 free wallets with your order ($45 value). Offer expires August 31, 2010. Book your session today by calling 612.382.2867. To learn more about our sessions and view our complete portfolio, visit www.jessevalley.com. Picture perfect. It’s about lookin’ good. Your senior portraits are all about you. That’s why at Jesse Valley Photography we’ll take your photos where you want—at the lake, a park, your favorite hangout. Or we can recommend a great location. Toss in your favorite mix of outfits (as many as you can do in three hours), add a dash of photo magic and there you are: the star of amazing senior portraits that you’ll treasure for a lifetime. Watch the video below and stop by http://jessevalley.com/seniors.html to learn more about our high school senior portrait photography. Call for High School Models! We’re looking for high school juniors to become Models for Jesse Valley Photography (JVP). A JVP Model is a high school student who wants unique and amazing senior portraits—and wants to spread the word about JVP to his/her friends. Models receive great benefits for their participation in this exclusive opportunity. Model Benefits include: A FREE Signature session ($195 value). A FREE Buddy Session ($150 value). Models will also receive incentives when they refer friends: $20 cash AND 1 point per referral. The points can be redeemed for iTunes gift cards, an iPod Shuffle, cash and even a 13-inch MacBook. So here’s your chance to tell a friend, relative or neighbor about this great opportunity for the class of 2011. And if we choose your recommendation, you will get $20 cash. Please forward this email to any juniors you know who might be interested. They can go to www.jessevalley.com/models to learn more and apply. REMINDER: Deadline for applications is March 5, 2010. You are currently browsing the archives for the High School Senior Portraits category.